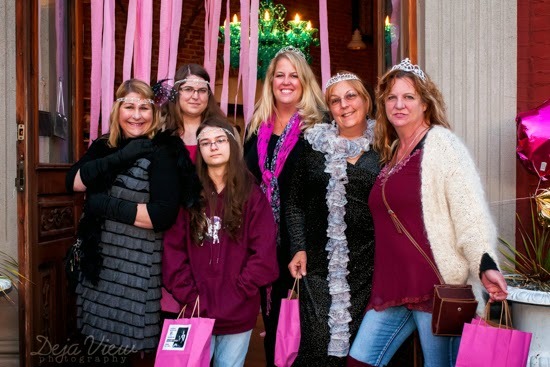 Last Thursday Port Townsend businesses hosted hundreds of women having fun shopping at Port Townsend Main Street’s “Girls’ Night Out” held October 2nd. 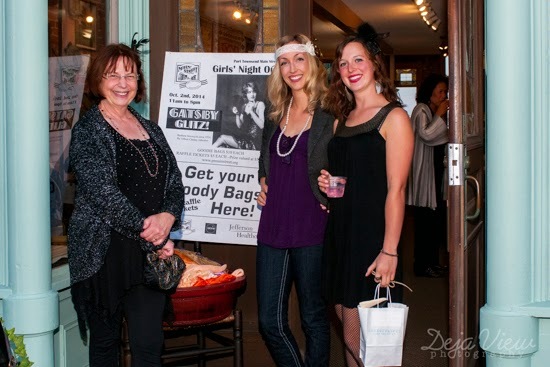 This year’s theme was“Gatsby Glitz” and over 40 participating businesses offered special events, in-store promotions and refreshments from 11-8 pm. The evening ended with a “Wrap” party at The Belmont which featured a no-host bar, appetizers, desserts, and door/raffle prizes. Goodie bags and raffle tickets have been on sale since Sept. 30th. 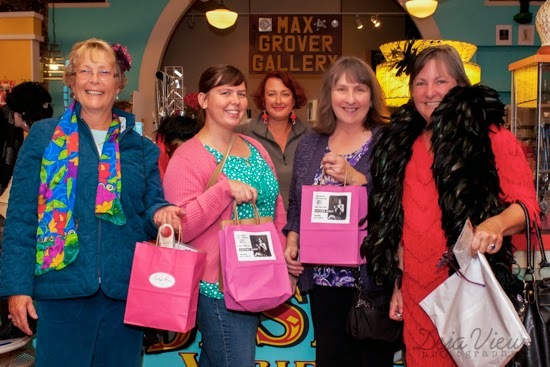 Proceeds will benefit Jefferson County Public’s Health Breast and Cervical Cancer Program and the Port Townsend Main Street Program, a 501c3 nonprofit. 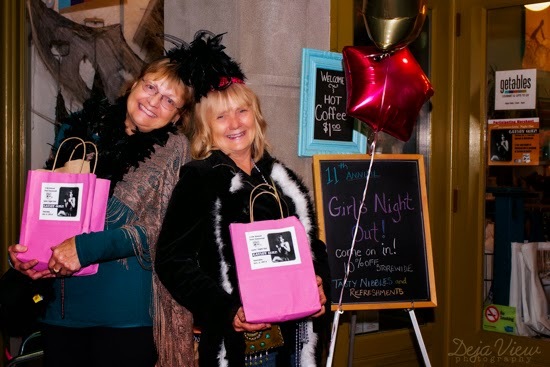 To date, Port Townsend Main Street’s Girls’ Night Out event has raised $26,800 to assist women in need to received cancer screenings. 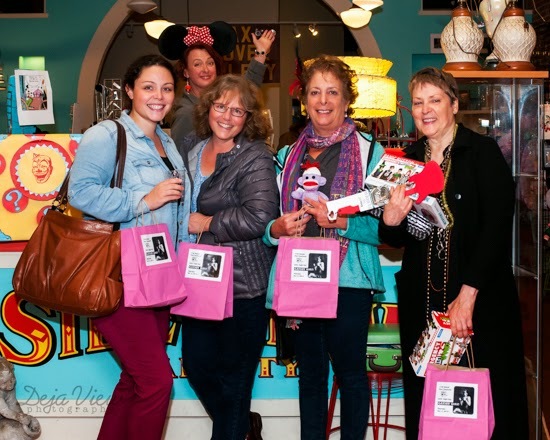 This event is sponsored by the Port Townsend Main Street Program, Jefferson Healthcare, OZONE Socks and generous participating businesses. 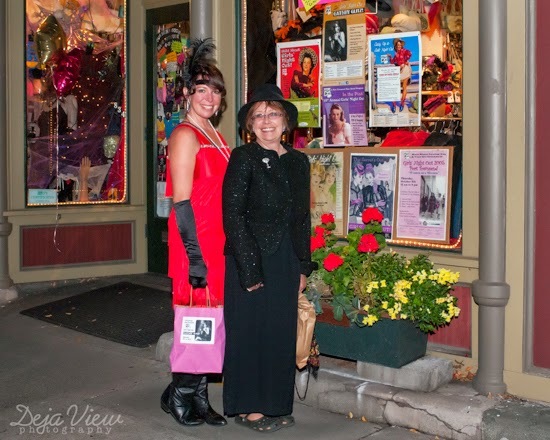 I talked to Main Street today and I think they exceeded their goal from last year and raised over $6000. I very proud to have been part of raising money for such a worthy cause. Each goodie bag contained a coupon book with hundreds of dollars in savings donated by local businesses. Deja View Photography has a coupon for $25 off any print order purchased after booking a session with my Port Townsend studio. My studio also donated a raffle prize of a complementary studio session with an 8x10 print and an image to share on Facebook. The winner of the raffle was picked today, I look forward to hearing from them and photographing them.